Hey you guys! Thanks so much to all that entered to win the Valentine mini sessions giveaway this year! We are so excited to announce the winner. This year we ran a random generator to decide who would win this Valentine mini session. The generator picked one lucky client out of 92 clients that entered. We are so excited for the turn out of all our participators and thank you to all that entered. We took all the names from Facebook and from our Instagram account that entered and put them all down on the list and gave each client a number, we then ran the random generator which gave us the number #31. Number 31 on our list was Alison Lang! Congratulations to Alison Lang!! I can't wait to see your sweet little boy on February 3. And I hope to see everyone else that can make it on February 3 as well! I had a bunch of clients sign up, so time slots are limited. We are also running a $40 off discount for those that want to book before January 25, which is this Thursday. Anyways, Happy Thanksgiving you guys! 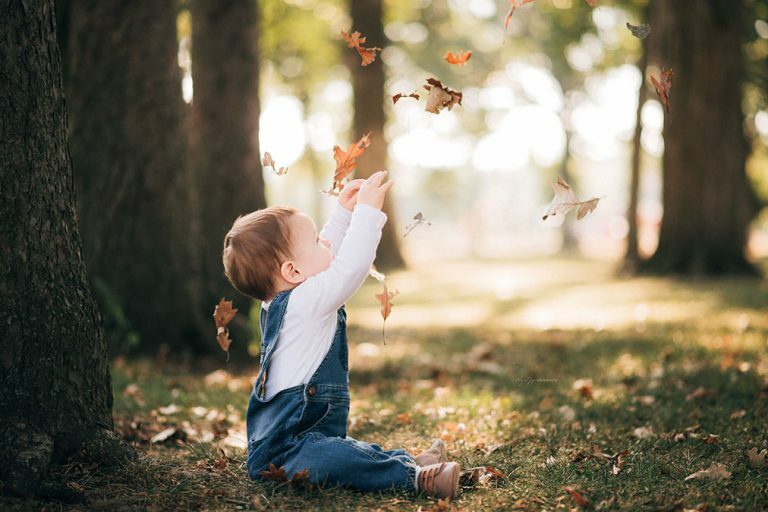 Abigail Joyce is a top Chicago newborn photographer and Chicago family portraits photographer that provides studio, and on location newborn, lifestyle, and Family Portraits photography. She customizes the session to your unique specifications and provides the care and safety that each newborn needs during this beautiful first week of life. With your session, you gain access to all over her props, backdrops, hats, headbands, crates, baskets, blankets and more. As a Chicago baby photographer, I'm so used to the crazy, the unknown, and the surprises. But the surprise of this 90 Degree weather is one that I can barely understand!! What happens when it's 90 degrees on any given day? I am definitely still outside photographing sessions. I try to meet clients earlier in the day when we know it's going to be really hot out though. This session specifically was on a 90 degree day in the fall. We met early at 830 am to ensure some cooler temps during our session. It worked well! There may have even been a slight breeze. 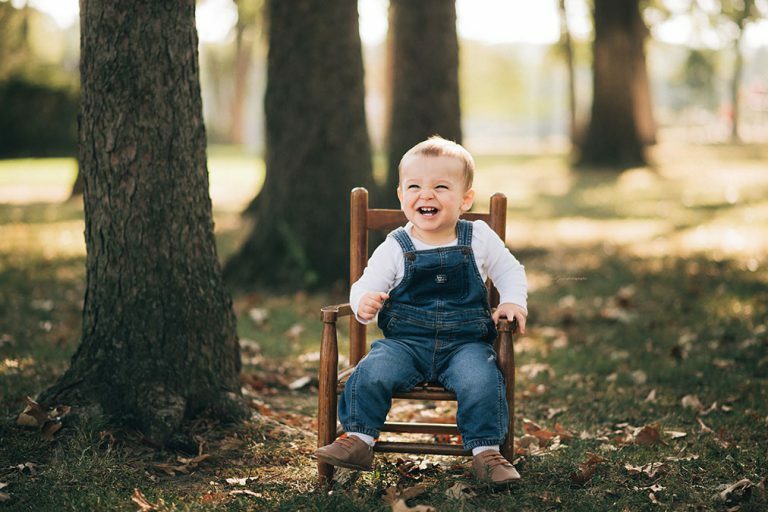 Abigail Joyce is a top baby photographer that provides studio, and on location newborn and lifestyle photography. She customizes the session to your unique specifications and provides the care and safety that each newborn needs during this beautiful first week of life. With your session, you gain access to all over her props, backdrops, hats, headbands, crates, baskets, blankets and more. Because Spring is totally amazing! Can you believe this session? I can't believe it's already spring in Chicago. Please please please let this prettiness stay...I heard it *might* snow sometime this week?? Gosh, I hope that was just a cruel April Fool's joke. I've decided I'm in love with being a spring family photographer!! So, please, let it stay spring in Chicago. I wish I could photograph all of my clients here, but I am not sure the flowers last long at this spot. Don't you think the blue is just the most beautiful backdrop? Especially with those lovely yellow buds on the trees. Don't you want your family photos done here? Family photography in Chicago brings surprises! I knew coming in that I would be able to get some spring colors, and I remembered that the flowers were blooming these weeks, but every so often the weather and plants just like to play cruel jokes. This time, I arrived to find the most beautiful colors just popping out after the long winter melt. 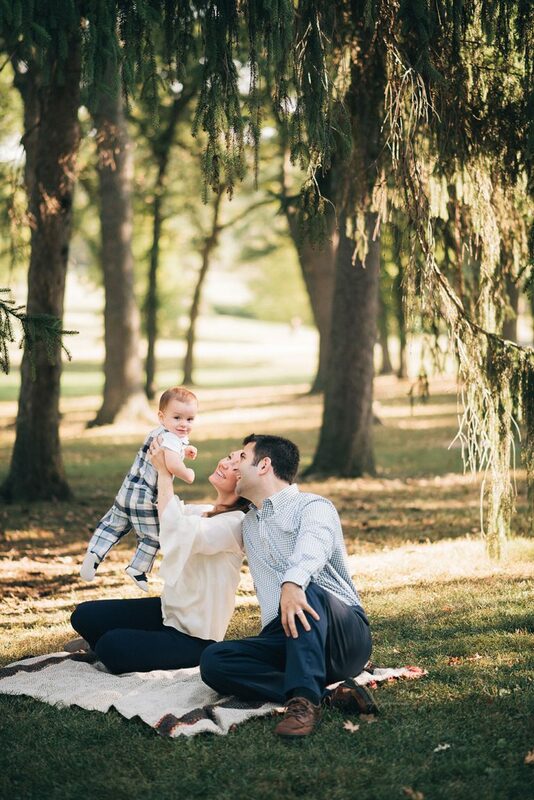 Where did I photograph this spring family session? I didn't want to give it away, but of course it's not a private location so here it is! I actually shot this at the Lincoln Park Zoo in Chicago. This family met me near the gates where I led them to this patch of color that I knew was amazing, and even though it's not that big of an area, and only lasts for about 2 weeks through the spring bloom, we made it work. It had such amazing results too. It's just super hard to catch it before the bloom disappears! 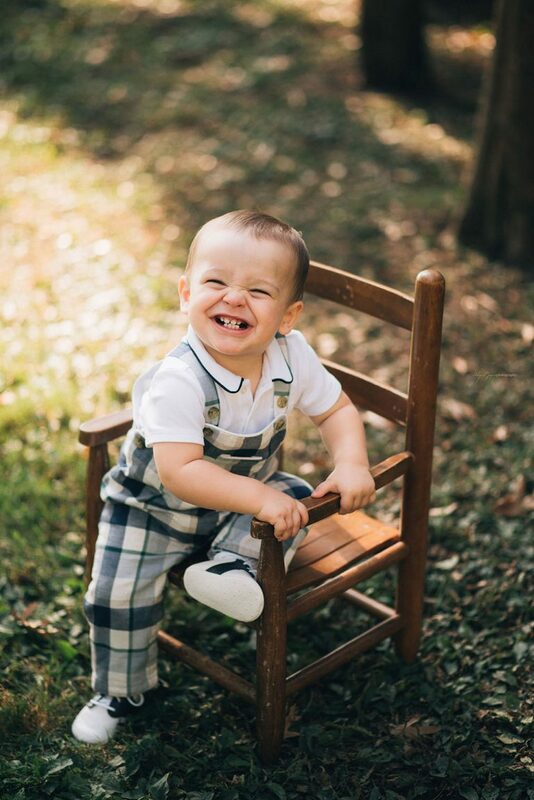 I'd love to be your Spring family photographer! Don't let this spring bloom pass you by, especially with such amazing colors and looks. It's a great way to celebrate the growth in your family, and what better way to represent that by the amazing new growth found during the spring season! 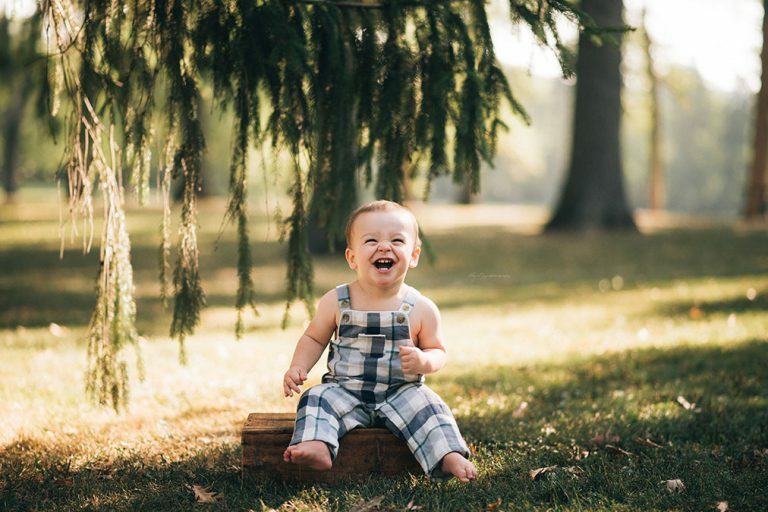 As a spring Family Photographer, I find beautiful locations with great color and character. This provides the beautiful backdrop that your family deserves. 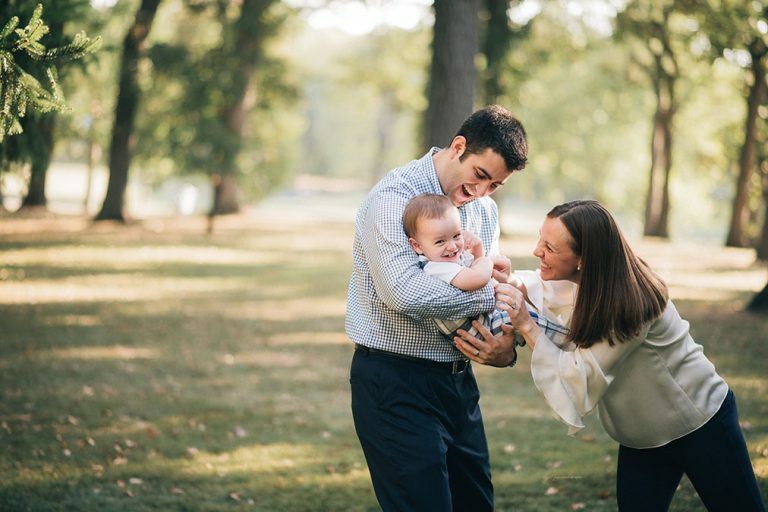 Family Photography is a great way to celebrate the growth and changes in your family over the past year, and spring is one of the best seasons to represent that newness and change!